IDEAL LOCATION FOR COMMERCIAL LAND DEVELOPMENT. .58 Acres PRIME COMMERCIAL LAND along Rt 11/Harrisburg Pike. 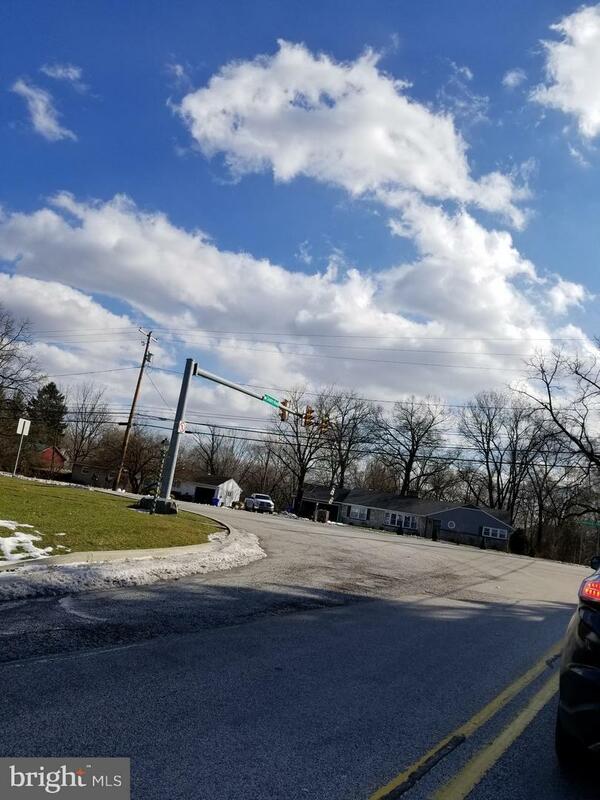 Corner lot with 130' road frontage at Harrisburg Pike and 178' road frontage along Cavalry Rd where there is a driveway. 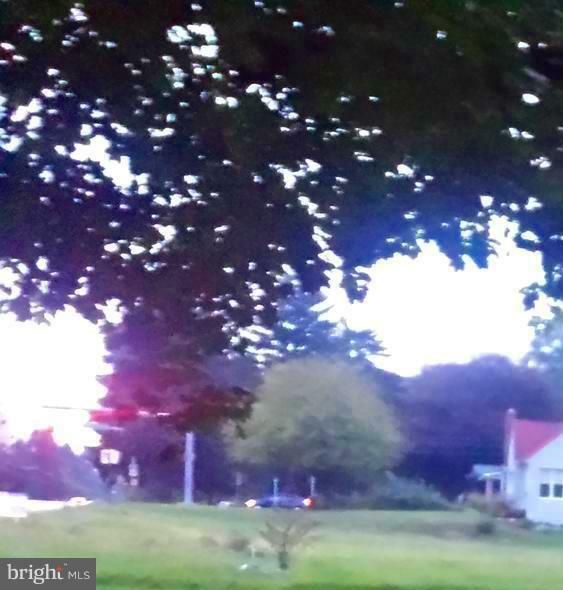 Close to PA TURNPIKE and Interstate 81. 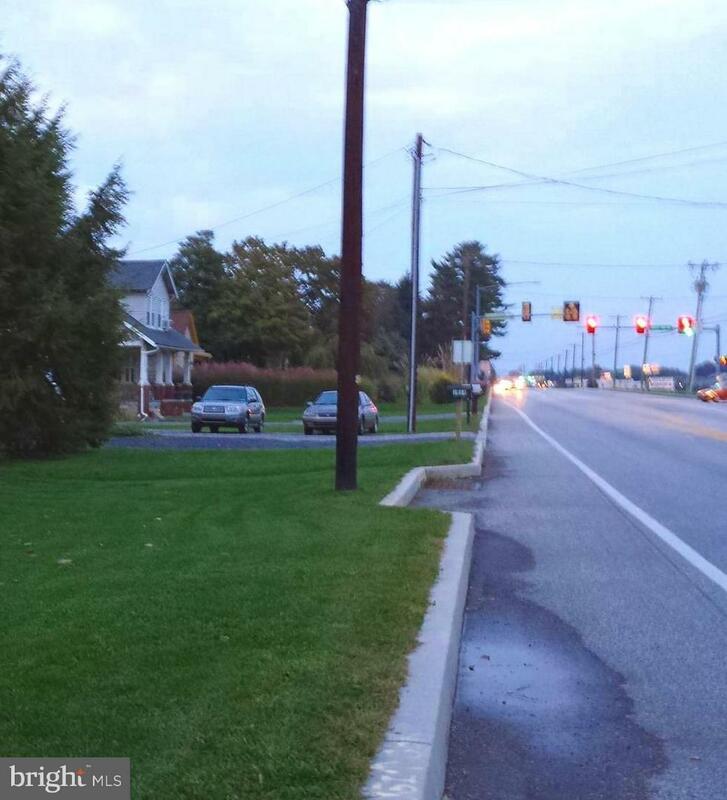 Located at highly visible juncture of Rt 11 and Cavalry Rd traffic light. Being sold either just for the land since there is also adjacent 1.43 acres for sale (not with this land or broker), which makes this lot even more valuable for COMMERCIAL LAND DEVELOPMENT. Or, can be sold with existing structures. If sold for just the land, buyer at buyer's expense would be responsible to removal of any structures or utilities not wanted.There is access and egress off 35 Cavalry Rd. And, plenty of parking including a 1 car garage.